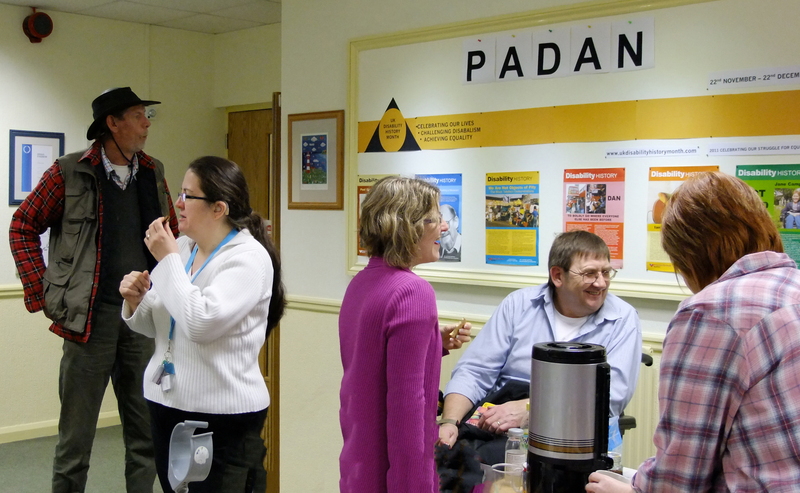 PADAN, formerly known as the Plymouth DAN (Disability Action Network) was formed to support and empower local disabled people. It is a user-led organisation, run by disabled people for disabled people. The aims of the group are to encourage a greater understanding of disability issues and to challenge discrimination and inequalities preventing disabled people’s inclusion in society. PADAN adopted a constitution and became an independent registered charity in May 2011. The management group which includes PADAN's trustees meets every six weeks. PADAN has an active membership that meets 3 or 4 times a year for discussion, information exchange and networking. We also have a newsletter and invite guest speakers to talk on subjects that our members have expressed an interest in. Full voting membership is open to disabled people and non-voting associate membership to non-disabled friends, allies, carers and anyone interested in disability issues. PADAN has a particular interest in challenging barriers to the built environment and influencing improvements in Plymouth along with a concern about local transport issues. An Access Group which meets regularly is open to all members and involves itself in consultations with the city council and other public and private bodies. It has also helped to monitor information on the Plymouth City Council’s section of the DisabledGo national website. 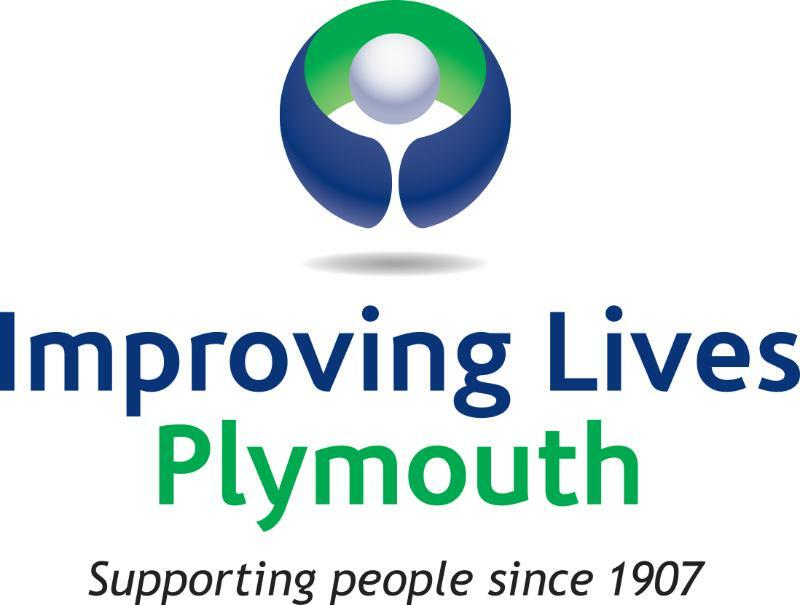 This useful site gives detailed disability access information on several hundred buildings in Plymouth to which the public have access.